This species is accepted, and its native range is Central U.S.A. to Mexico. Amaranthus hypochondriacus var. macrostachys Moq. Amaranthus hypochondriacus var. monstrosus Moq. 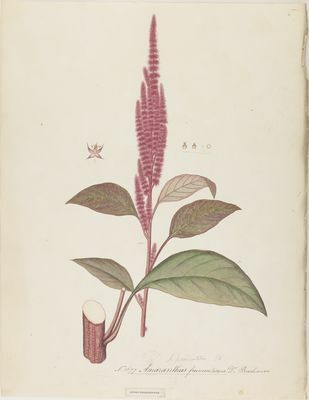 Amaranthus hypochondriacus var. racemosus Moq. Amaranthus hypochondriacus var. tortuosus Moq.